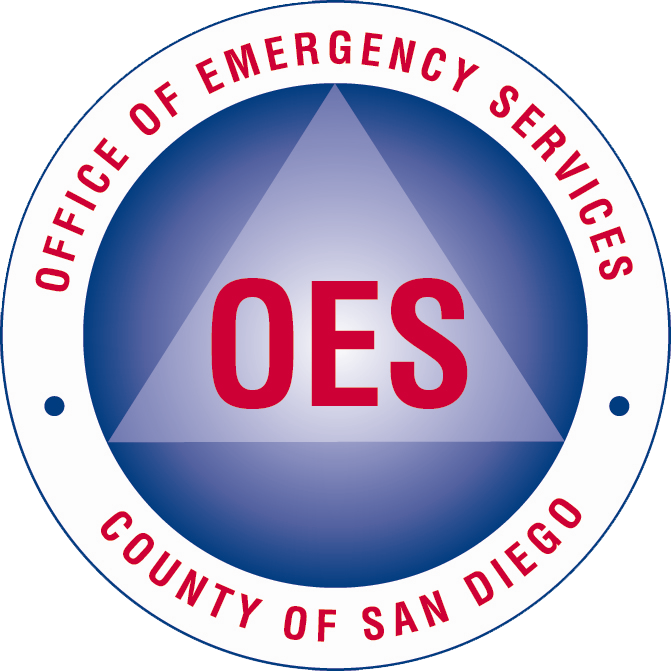 Per the County of San Diego Sheriff's Department the evacuation warning has been lifted for the Cloverdale Fire Incident. There are no remaining voluntary evacuations. Follow @SDSheriff on Twitter.